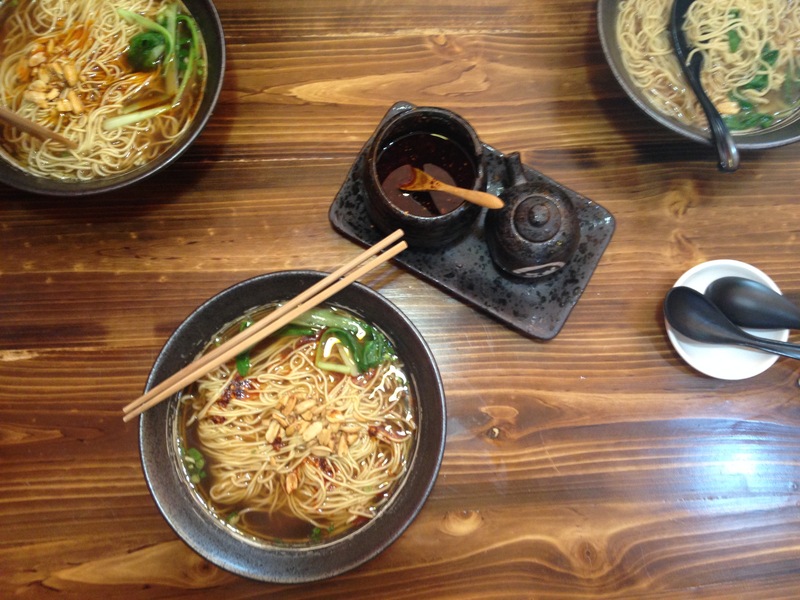 10 Awkward and Awesome Things Volunteers Love About China! Oh, China. 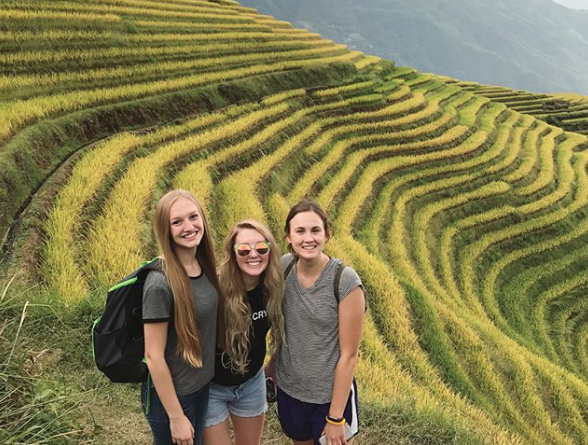 All of our China ILP volunteers have stories about this country ... some are kinda awkward and some really awesome but we love them all. We love China for a lot of reasons. We also think China is awkward for a lot of reasons. And that means coming home with a lot of stories all the about funny, hilarious and sort of uncomfortable things that happened to you while living in here. 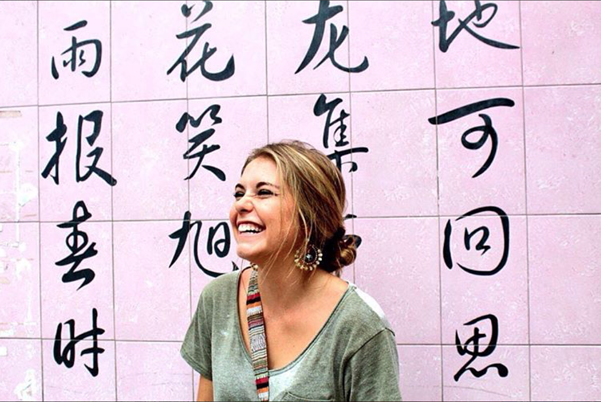 Ever thought about living in China for a semester? You can get a pretty good about what a typical day in China looks like this handy (and totally free) guide! Even before they go, lots of ILP volunteers know basic facts about China. I mean, who doesn't know about the Great Wall? While the Great Wall truly is really great, there is so much more to know. 1. The word "censorship" is censored in China. Ironic? I think yes. Maybe your VPN will help you get around that (to help you out, we've got a list of VPNs to use in China right here) so you can Tweet and Instagram and Facebook all your pictures and stories. 2. Fortune cookies are not a traditional Chinese custom. Disappointing right? Fortune cookies were invented in in the early 1900's in San Francisco and you'll have a hard time finding them if you spend a semester volunteering here. 3. Reincarnation is forbidden in China without government permission. 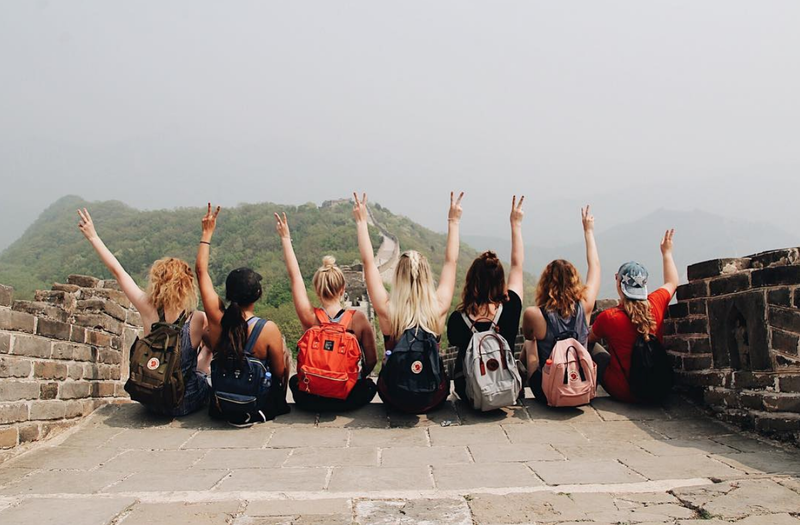 Better place those plans on hold while you're volunteering in China. 4. Over 35 million people still live in caves. The caves are called Yaodong, and are in the Shaanxi province. The caves are typically dug in the side of a mountain, and some have electricity and running water. The caves are a popular place to live! A lot of people go there, rent a cave and never want to leave. A basic one bedroom cave rents for about $30 a month. 5. There is a bridge between mainland China and Macau where cars switch from left to right hand side of the road driving and vice versa. That's pretty sweet if you ask me. Who wants to try it out? Yes, that says billion with a "b" in front of it. All our future volunteers better break out those chopsticks and start practicing. You will be a pro at using chopsticks when you get home! 7. The Playstation is illegal in China. Why? We don't know ... but it's probably best to leave it at home anyways. 8. Table tennis is China's national sport. This one may be a little more predictable. However, while you're over there, check out some table tennis tournaments. Guaranteed you will be impressed. They will probably even let you join if you ask! 9. Dyeing pets to look like other wild animals is a trend. If you think about it, it makes sense. You can have your dream pet "tiger" without any of the risks. 10. In 2013, a zoo angered visitors while trying to pass of a Tibetan mastiff dog as a lion. It's true. Look it up! Need more China in your life? 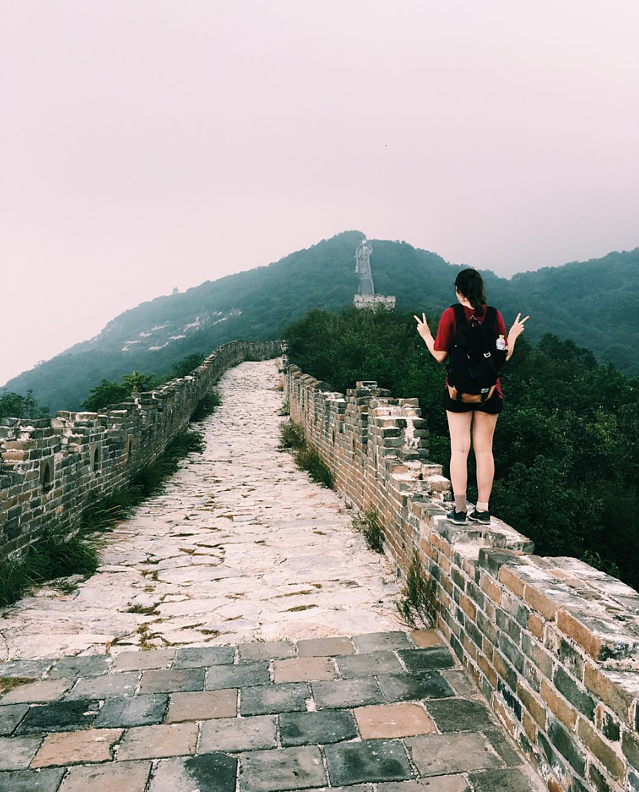 This blog page has got your covered but not if you want to see the awkward and awesome parts of China for yourself! Come fill out an application by clicking that little button right there.